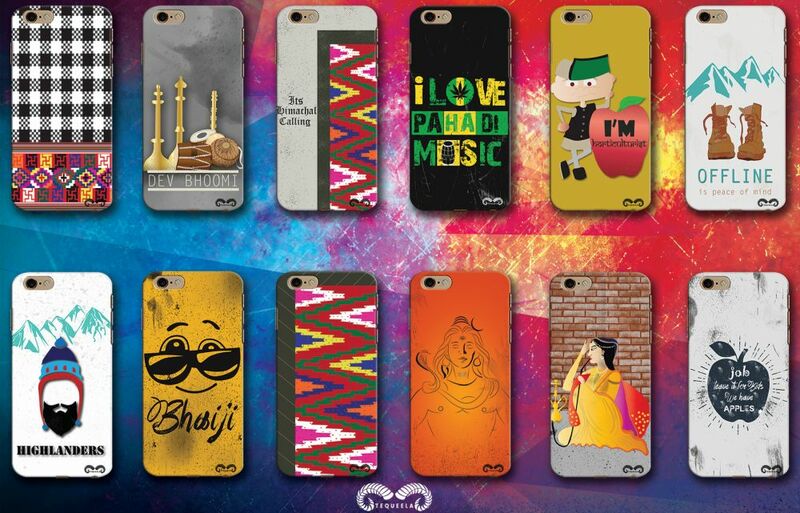 Shimla: The Snowport Enterprise, a startup founded by a Shimla-based young entrepreneur, Anuj Sharma, has launched its official online marketplace “Tequeela” (www.tequeela.com) offering first collection of designer smartphone accessories for sale. 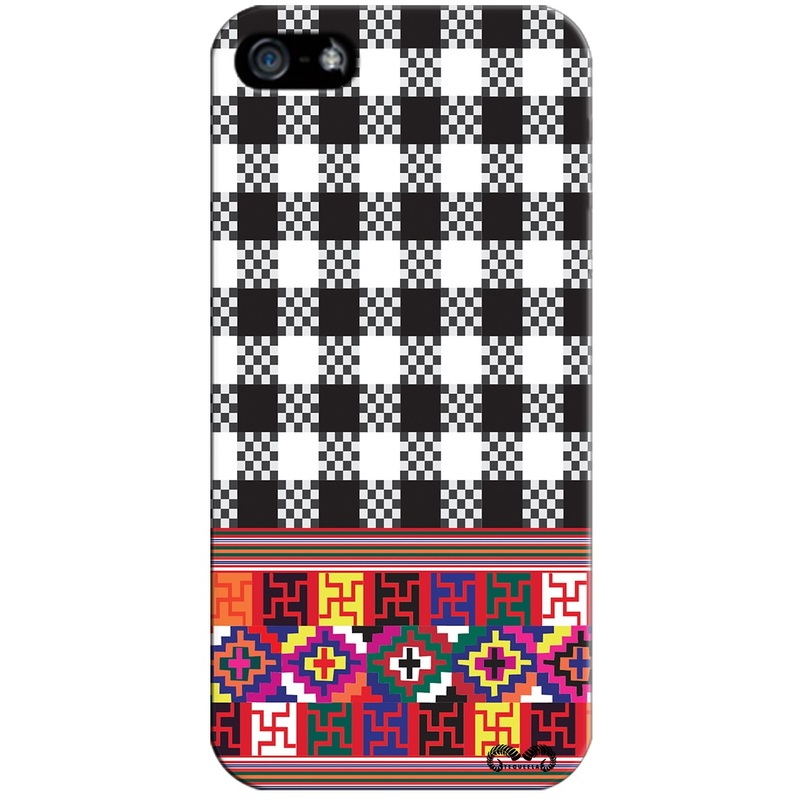 Besides offering designer accessories Tequeela.com endeavored to showcase Pahari culture on smartphone accessories. 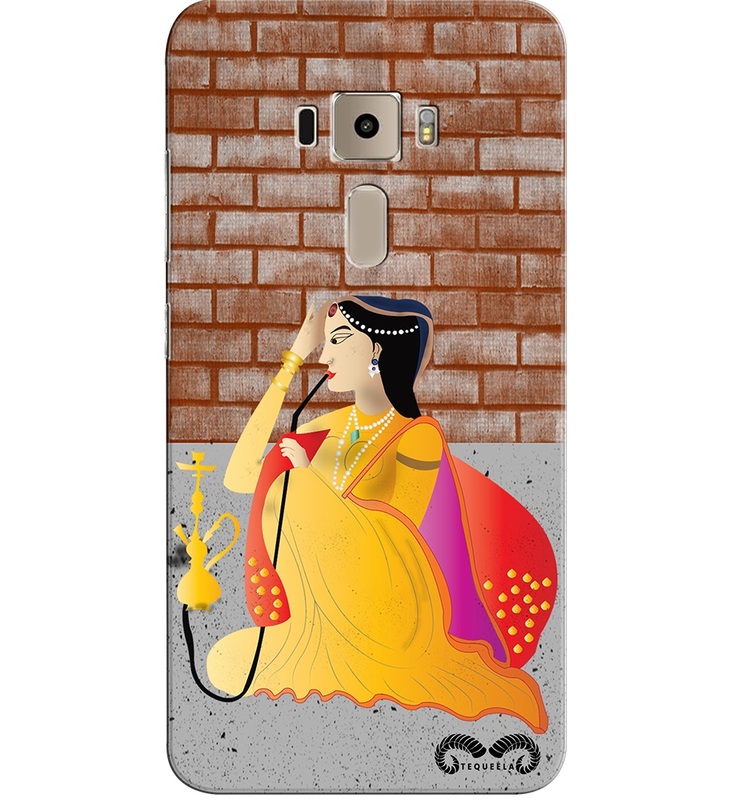 Consumers can also order custom designs of their choice for their smartphone accessories. 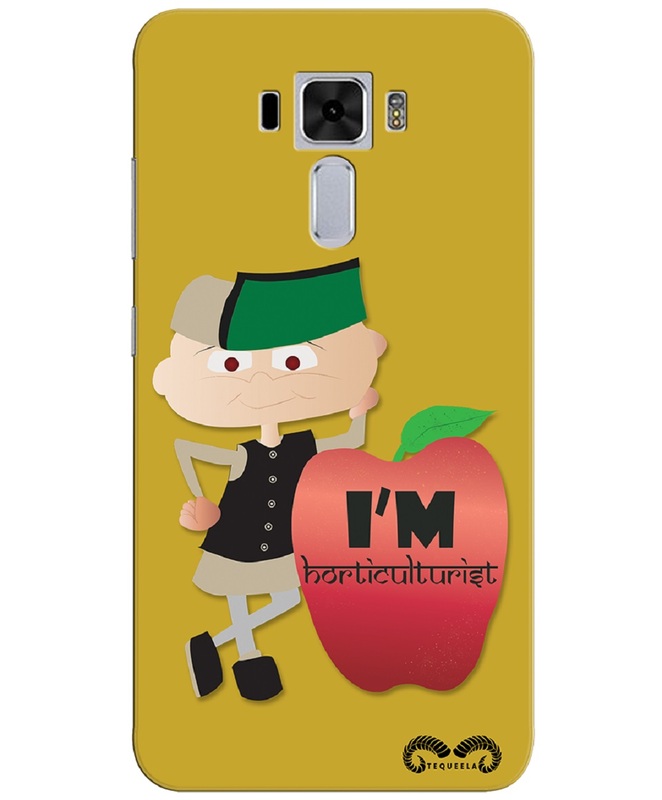 All smartphone cases are designed and manufactured in Shimla itself. 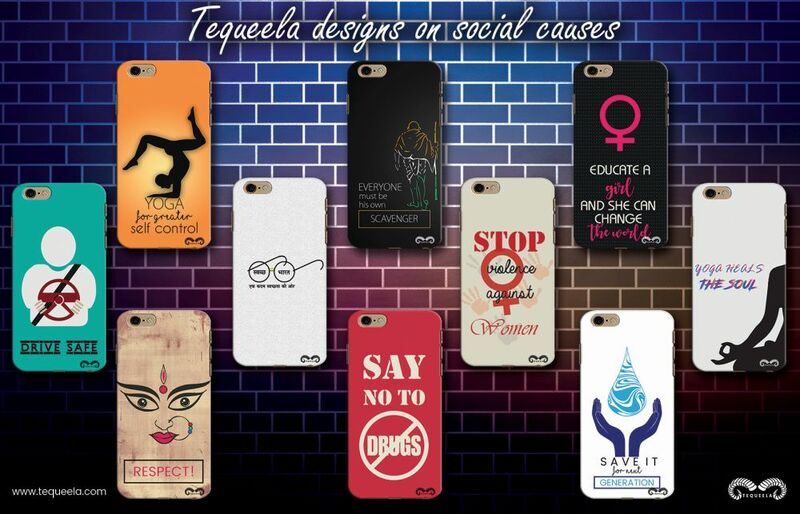 Each case listed on Tequeela.com features design created by the in-house team of creative designers. 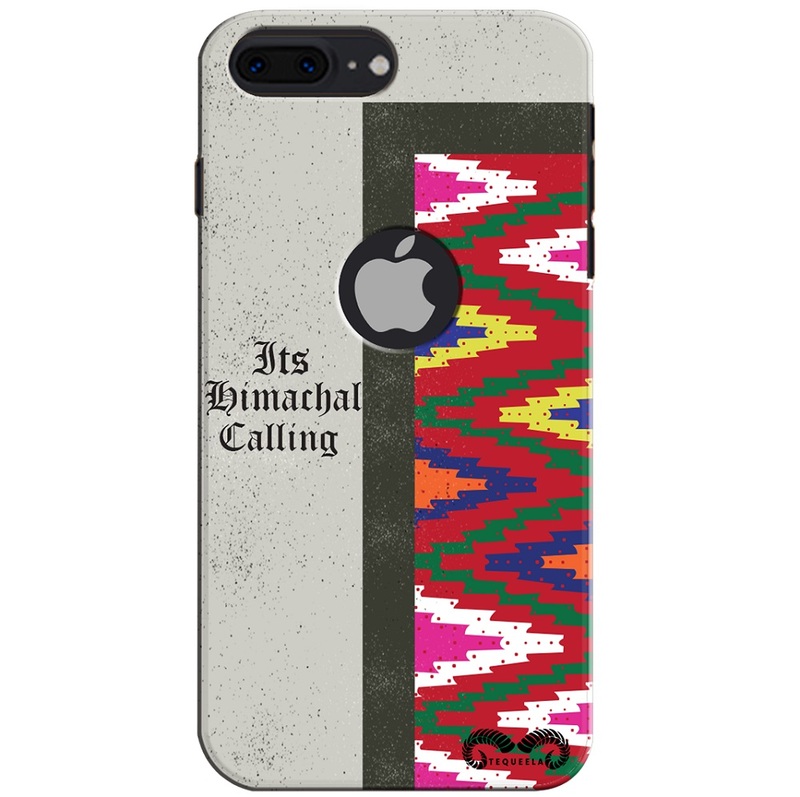 Several designs carry a tinge of Himachali tradition and culture to promote the hill state’s versatility at the world stage. Be it colorful pattern on Kulluvi shawls or caps, each design speaks about Himachali culture. 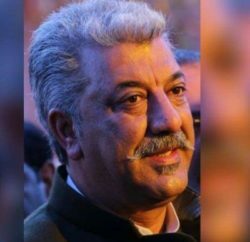 Tequeela is also addressing social causes like women empowerment, water conservation, Swachh Bharat, green energy, safe driving, drug-free Himachal, etc. using the power of technology. 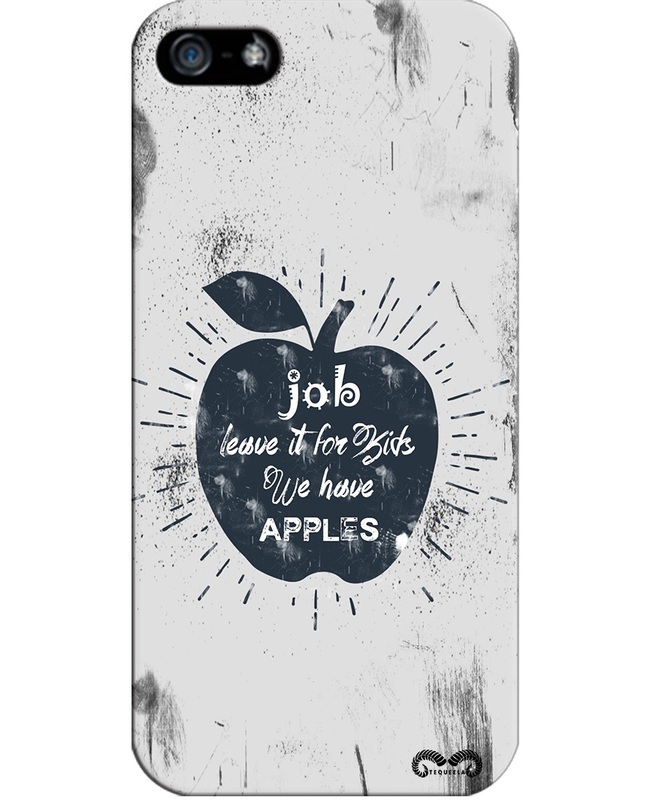 Buyers can choose from plain printed to 50 percent embossed to 100 percent embossed cases for their smartphone. In addition to handcrafting designer smartphone cases, Tequeela is planning to roll out a range of smartphones and Virtual Reality Glasses and Boxes within a year. GC Negi, Commissioner Municipal Corporation Shimla appreciated the initiative and advised to focus designs depicting Himachali culture and social causes. 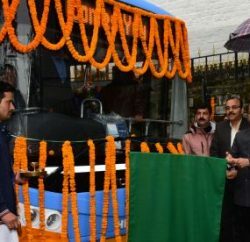 Problems like drug addiction and pollution are some issues where we, MC Shimla, can officially collaborate, Negi further added. Anuj Sharma, said that with Tequeela, his team’s aim is to Going global, while staying local. 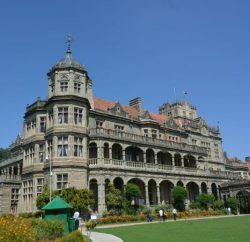 Startup is aiming high with an ambition to mark Himachal’s presence on world map, he further added.